One of our favorite quotes (which happens to also be on our website homepage) is from HubSpot Co-Founder Brian Halligan (@bhalligan), "You can't out-spend the giants. But you can out-think, out-teach, and out-help them." The fitness industry has fallen into this trap and most businesses in this industry don't even realize it. 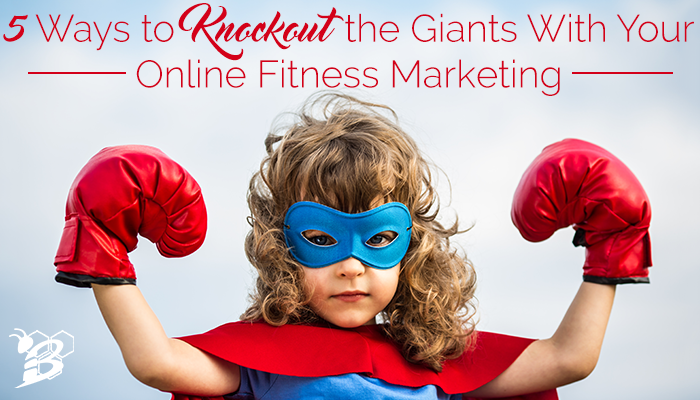 Go to any fitness business website and what are the calls-to-action that you're guaranteed to see? HINT: they're the same bottom of the funnel offers that you'll see on every other fitness website. Yep - you'll see the "FREE Trial", "Get Started Now", and "Join Today" offers. Who else is unimpressed? 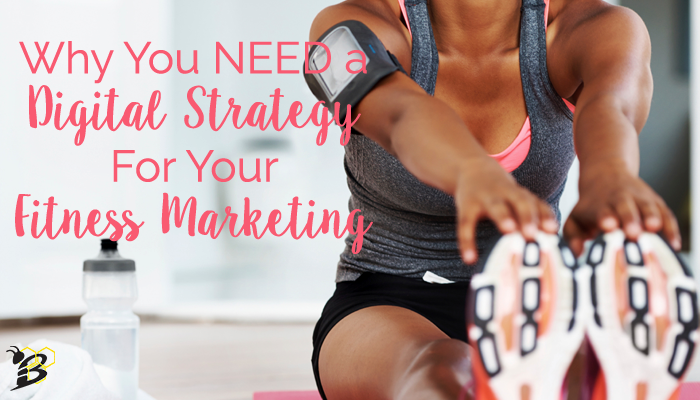 If every person that came to your website was ready to buy, this would be a fine fitness marketing strategy, but that just simply isn't the case (if it is the case for your business, please stop reading this blog post now and go count your money.). You've got the equipment. You've got the experience and the team. You've got the education. But there is so much noise in the health and fitness industry that you're finding it nearly impossible to stand out. The number one issue for any fitness brand is lack of leads and being able to prove that they're different. 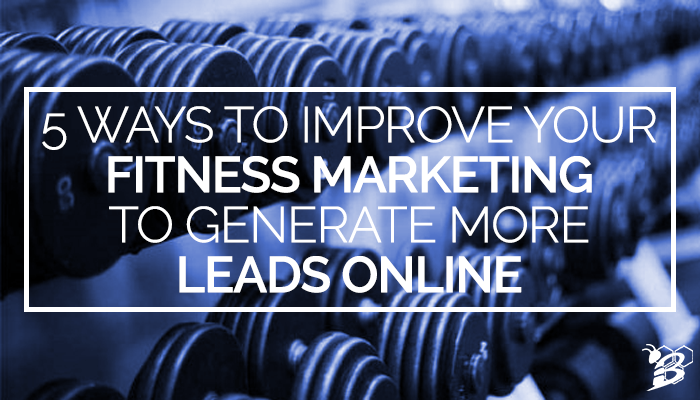 It's time to improve your fitness marketing.